Lems Auto Recyclers strives to provide the automotive enthusiast with all their parts needs at a lower price while maintaining the high quality that is expected! Go ahead and shop our online parts locator. If you can't find what you're looking for feel free to contact one of our parts specialists or send us feedback. We will be happy to help you find the parts that suit your needs. 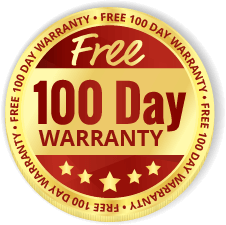 Lems Auto Recyclers offers a FREE 100-day vehicle warranty as our standard No-Cost Warranty along with a variety of extended warranty options available.